Top Reasons To Add Gutter Guards This Spring - Gutters & Guards, Inc.Gutters & Guards, Inc.
Gutters are the veins of your home. They direct all of mother natures rain water and snow melt away from your homes’ foundation, protecting your home. When they become clogged, they stop doing their job. Adding gutter guards to your home is very good idea when it comes to keeping your gutters clog-free. 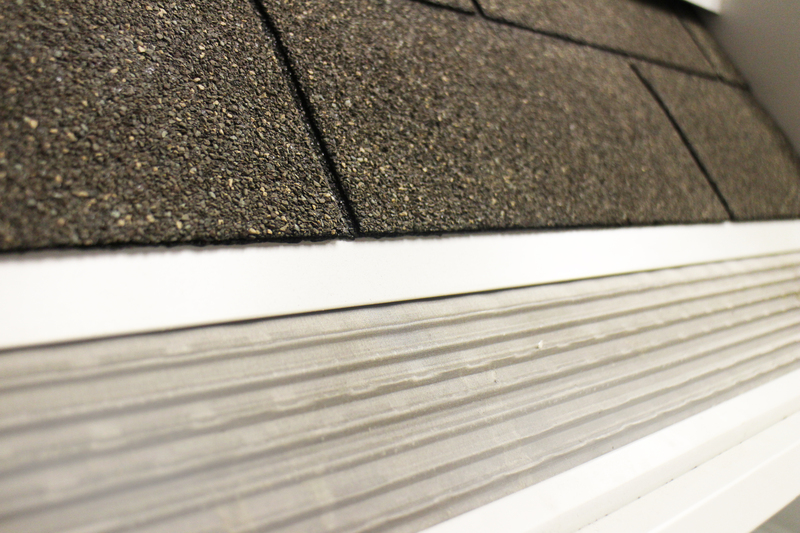 Here are a few more reasons to add gutter guards to your home this spring. Unwanted leaves in your gutters can lead to serious issues if neglected for too long. It can lead to water finding other ways out of your gutters, as well as the perfect place for pests to build a home. Gutter Guards do not mean maintenance free forever. It just means MUCH less maintenance. Unprotected gutters require more frequent cleaning, which can be time consuming, and potentially unsafe. Installing a quality gutter protection system prevents debris and leaves from accumulating in the first place. You should only have to check them out once or twice a year depending on the amount of trees around your home. Unprotected gutters can provide a convenient entry point to your warm and inviting roof space, which then becomes a nesting site and food source for a host of common household pests such as birds, possums, rats, mice and snakes. With a quality gutter guard installed, your gutters are able to transport rainwater the way they’re designed to, significantly reducing the risk of flooding in storms and heavy rain, as well as the likelihood of damage to your walls and ceilings if your home were to flood. If you are planning on add gutter guards to your home or are interested in add gutter guards, give us a call for a free estimate. We’ll be more than happy to help you choose the perfect gutter guard system to add to your home. Saving you time and money on cleaning gutters out.